New clothes!. . HD Wallpaper and background images in the Project DIVA club tagged: miku hatsune project diva project diva 2nd arcade outfits project diva dreamy theater. 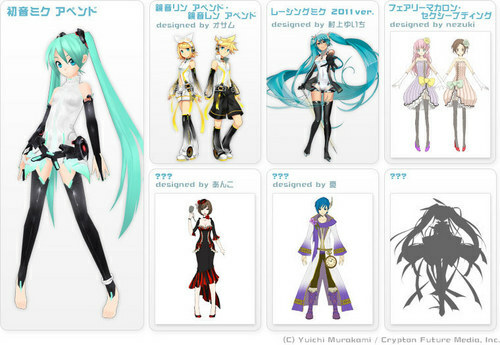 Hmm, something tells me that the last outfit is the one from SPiCa.